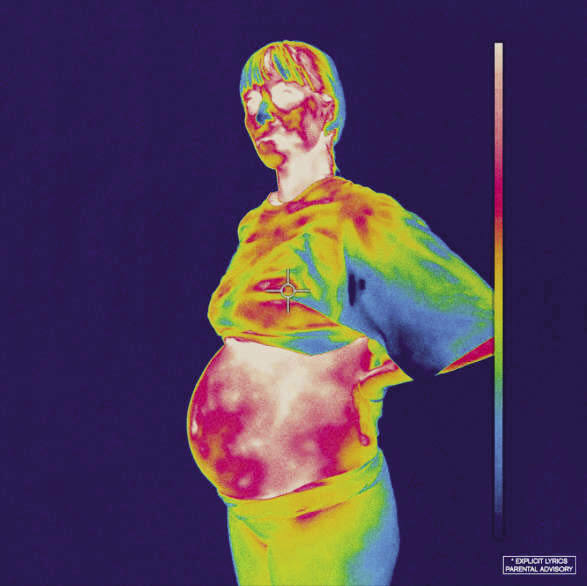 Following the high-profile departure of core member Ameer Vann in late May and a surprise signing to RCA records, Brockhampton excels on crafting an exceptionally honest and revealing LP with iridescence. Creating a form to speak on anxieties and pressure of fame, Brockhampton weaves delicate guitar-picked instrumentals with booming drum machines throughout the album. On opener “NEW ORLEANS,” the group trade punching verses before dropping seamlessly into the piano driven “THUG LIFE.” The trend of momentum shifts continues throughout the album, allowing for a well-rounded exploration of the group as a whole.